It’s another week and the Indian smartphone manufacturer is out with a new smartphone. Intex has launched the Aqua HD 5.5 on its website and it shall make its way to retailers soon. The Intex Aqua HD 5.5 as the name suggests has a 5.5 inch IPS panel display with HD (1280 x 720 pixels) resolution. Since the display is a tad bigger than standard 5inch smartphones you get a diminished pixel density of 267ppi. The screen-to-body ratio is satisfactory at 70%. One of the highlight of the Intex Aqua HD 5.5 is the 2800mAh battery that is claimed to provide 8 hours of talk time and 450 hours of standby. 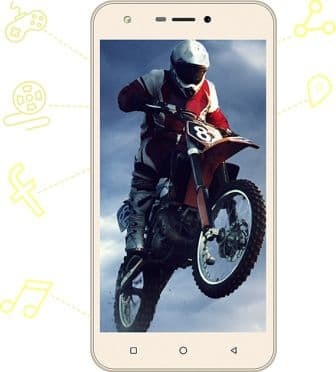 Underneath the shiny Champagne or Blue exterior of the Intex Aqua HD 5.5 we get a Mediatek MT6580 chipset that houses a quad-core ARM Cortex-A7 processor that clocks in at 1.3GHz. The graphics is handled by the Mali-400 MP GPU and along with 1GB RAM they run Android Marshmallow. The internal memory on the Intex Aqua HD 5.5 as expected stands at 8GB. The operating system and the pre-installed apps consume 3.79 GB and the rest (4.21 GB) is left vacant for the user. 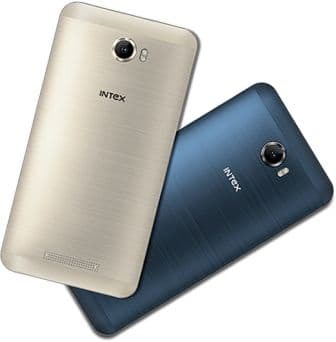 Some unbranded camera supplier has provided the lenses for the front and rear cameras for the Intex Aqua HD 5.5. Both of the cameras, on the front and rear have 5MP resolution and are equipped with LED flash. 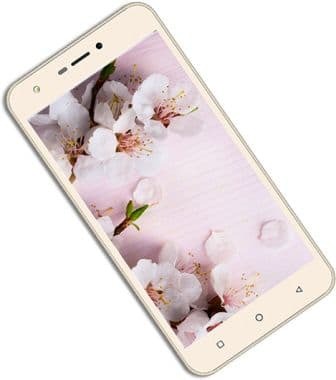 Once you take a lot of photos you are going to quickly run short of space on the phone but not to fret the Intex Aqua HD 5.5 has a microSD card slot that can gobble up cards of up to 32GB. The connectivity options on the Intex Aqua HD 5.5 include Wi-Fi, Bluetooth 4.0 and microUSB along with GPS navigation. There are three sensors on the Intex Aqua HD 5.5 which are proximity, light and gyro. 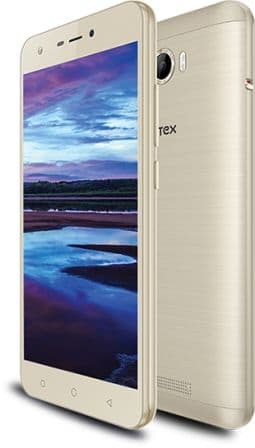 As per new government regulations the Intex Aqua HD 5.5 has an emergency button. The company throws in a screen guard and cover for free with the smartphone. Since it’s a dual-SIM smartphone you can use two SIMs simultaneously for best of both worlds. Sadly, the Intex Aqua HD 5.5 is not 4G compliant which means you are going to miss out on the next gen cellular technology.